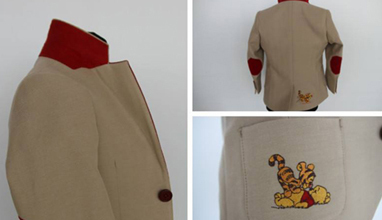 Ever wonder why your jacket has a buttonhole on the left lapel? 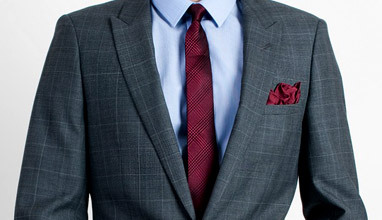 Ever stranger, there’s no matching button to be found on the right lapel. 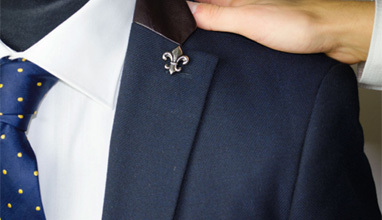 The most popular explanation is it’s a flower holder inspired by England’s Prince Albert, who after he was presented with a small bouquet from Queen Victoria on their wedding day, made the gentlemanly gesture of cutting a hole in his lapel to hold the flowers. 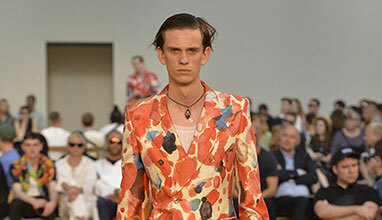 An air of positivity and optimism breezes through Paul Smith’s bright spring/summer '18 collection for men. 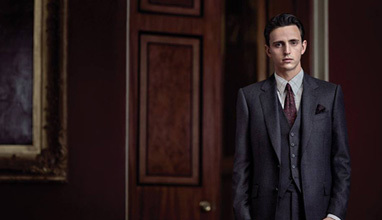 Always one to keep things personal, Ted believes every man deserves the chance to own a one-of-a-kind suit, tailored precisely to his own tastes. 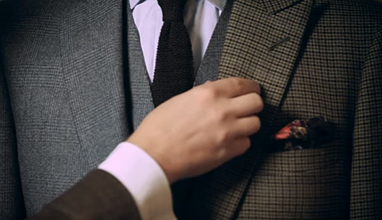 Using luxurious materials, Ted’s Custom Made experts will help create the perfect suit for you: pick the pockets, linger on lapels and create a truly personal piece that’s guaranteed to leave a lasting impression. 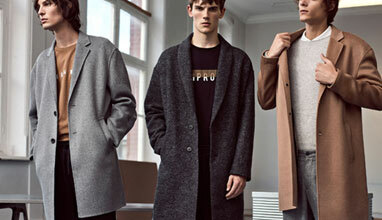 For one of the most British of brands, Gieves & Hawkes’ Autumn/Winter collection marks a return to its roots, a shift away from the Continent. 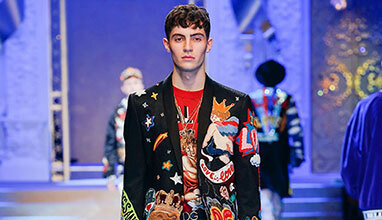 ‘Britishness is hard to capture, and easy to get wrong, but it’s also unique in its eccentricity and fun,’ says the company’s senior designer, Edward Finney. 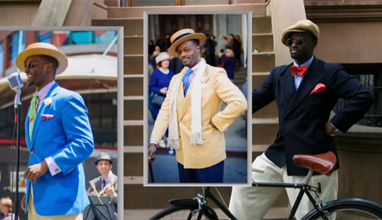 ‘You don’t get fun in any other nation’s sense of dress. 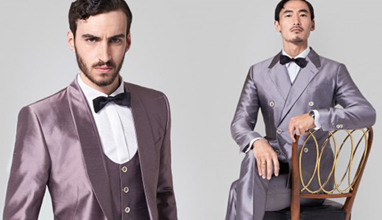 The style narrative that Cesare Attolini is presenting for Fall-Winter 2017/2018 gives full expression to all the meaningful, distinctive values that have always been essential elements of the brand’s cultural matrix. 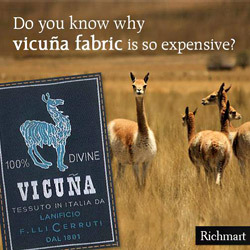 The savoir faire passed down from generation to generation, from the creation of the first unstructured jacket by Vincenzo Attolini in 1930 that came to be known over the decades as the “Neapolitan style”, has been nourished by an invaluable heritage of artisan skills thanks to the creative genius of Cesare Attolini and an idea of timeless elegance, revived season after season by Massimiliano and Giuseppe Attolini. 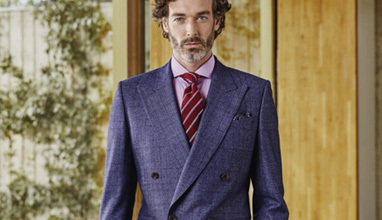 Michele Latorre founded Sartoria Latorre in 1965, initially as a little local company, to produce made-to-measure suits. During the years, Michele gains experience serving local customers in his small workshop at Locorotondo, a beautiful village, in the very heart of Valle d'Itria, Puglia. 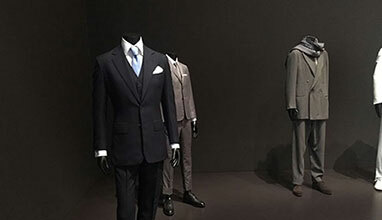 Nevertheless, his far-sighted vision and his entrepreneurial curiosity brought him beyond his village walls, towards the "high tailoring", that gives "Made in Italy" an international strength. 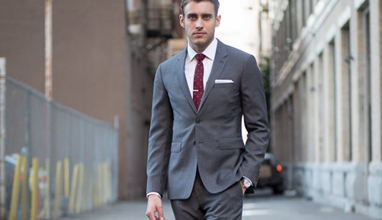 The tailored suit is a masterpiece that every man should possess. 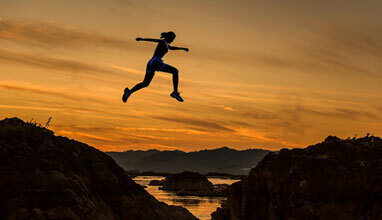 It is your confidence, your passion and express your style. 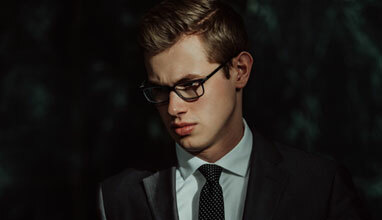 There are a lot of reasons why you must have one and now we are going to tell you some of the most important things you should choose about the suit. 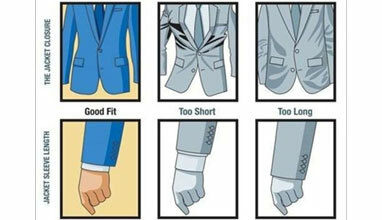 There are some details and choices you must make to create the perfect suit. 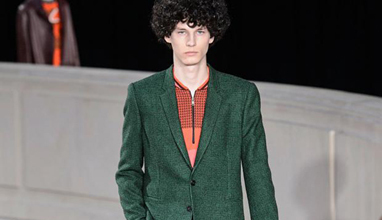 Paul Stuart's roots are in soft shoulder clothing, over the years the store and the brand have been influential in helping to redefine the American tailored look into the slimmer more international silhouettes of today. 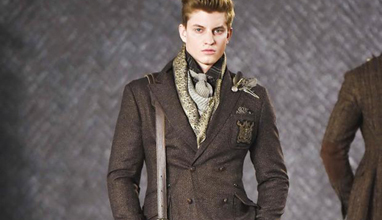 In fact, Paul Stuart has a long history of bringing innovations and new styles into American menswear. 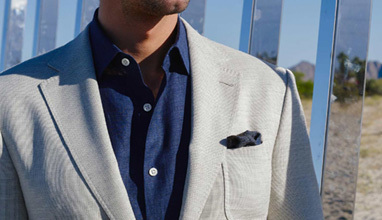 For example, Paul Stuart was the first U.S. retailer to introduce side vents and three-button suits. 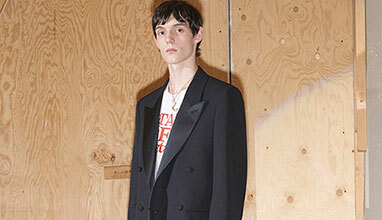 Dior Homme's Artistic Director Kris Van Assche creates his collections just a stone's throw from 30 avenue Montaigne in Paris. 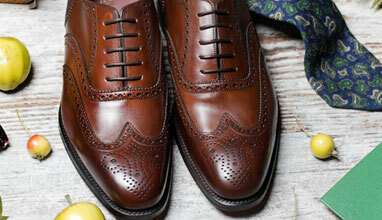 At his side are the artisans of the Homme atelier, bringing his creations to life. 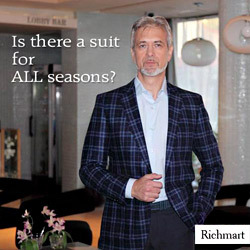 Hart Schaffner Marx's devotion to American heritage runs to deep tha they've develop three different suit models to reflect three of USA most charismatic cities: Chicago, Los Angeles and New York. 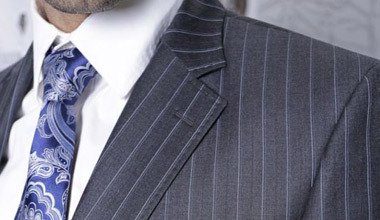 There are three main types of suits' cut: American, British and English. 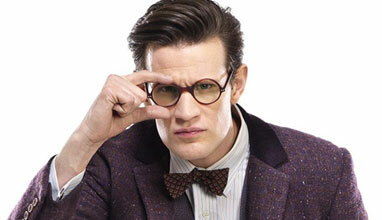 And now we will explain the key differences between them. 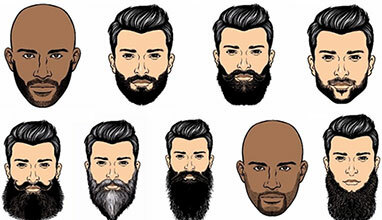 Every type has characteristics that describe it and differ from the other two types. 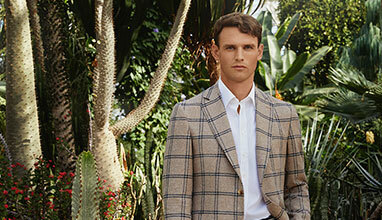 This year Rembrandt celebrates 70 years of sartorial excellence. 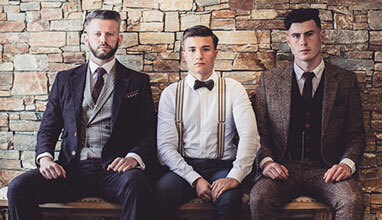 Since our beginning in 1946 our goal has always been to create mens clothing that looks great, fits perfectly, made from the worlds best fabric mills and is good value for money. 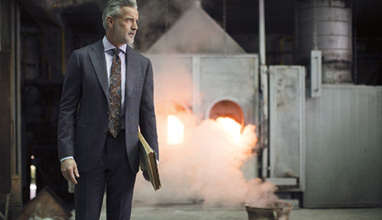 They continue to make suits in their factory in New Zealand plus have a few international suppliers working with us who share their commitment to quality. 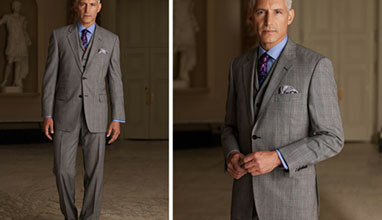 Established in 1877, Bachrach is a tradition of fashionable clothing for the everyday man. 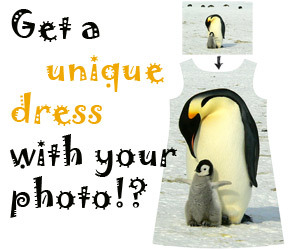 They strive to be a customer first company, offering affordable prices on quality clothing and great customer service. 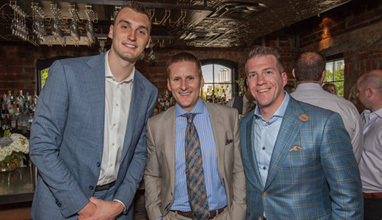 With 32 retail locations nationwide and growing, their mentality is that of a neighborhood clothier: friendly and considerate. 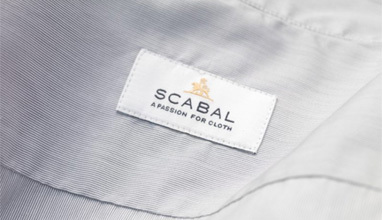 Made using the 200 year-old, time-tested methods of the famed Savile Row Tailors, the construction of a bespoke suit takes 80 hours of detailed workmanship. 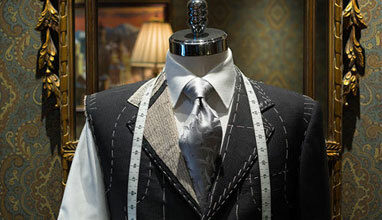 Artful Tailoring are the only custom tailor in the valley that hand cuts suits in store. 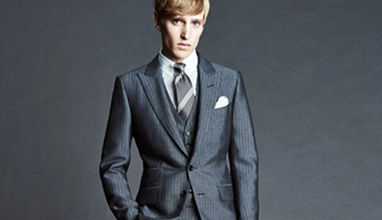 Creating a bespoke suit requires several meetings with the tailor to ensure a perfect fitting suit. 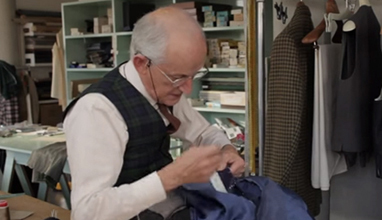 Today, we will present you the best tailors in Missouri. 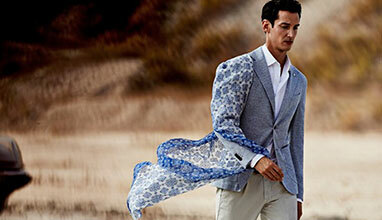 They deliver the best – in fit, fabric, personalized details and alterations. No matter the occasion, you can trust them. 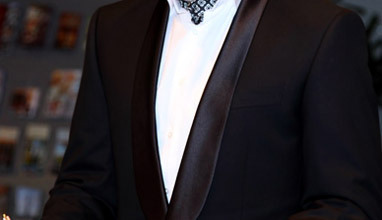 Each bespoke tailoring appointment, whether it be for a suit, a shirt or a pair of trousers, begins with a conversation because, as with all the finer things in life, it’s difficult to articulate, or even really know, what you want until you begin to appreciate the plethora that’s at your disposal. 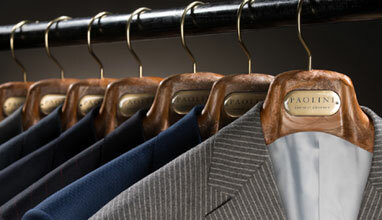 Today we are going to present you the best tailors in Louisiana. 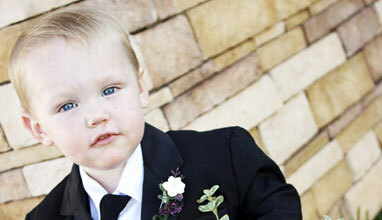 They are famous with their craftsmanship and sense of style and provide alterations as a part of their services. 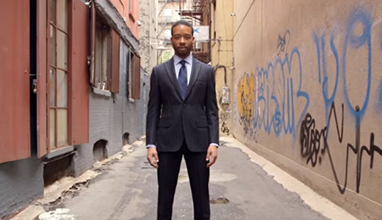 INDOCHINO announced their SUIT UP WEDDINGS initiative for 2016. 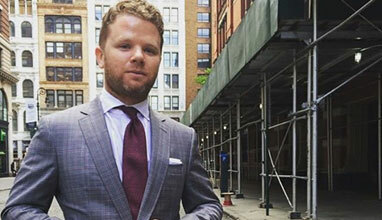 The beginning was on January 25th, INDOCHINO and rolled out a massive program in North America, pledging to suit up 25,000 grooms for free in 2016. 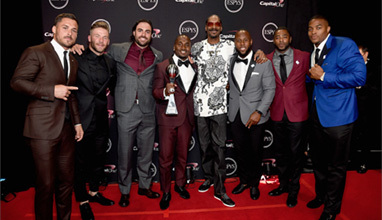 Any groom whose wedding party of four or more groomsmen is outfitted by INDOCHINO will receive his own made to measure suit free of charge. 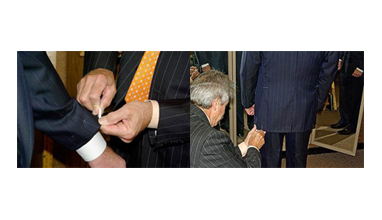 We present you the best tailors in Georgia. 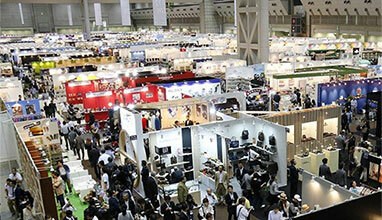 They are famous with their craftsmanship and sense of style. 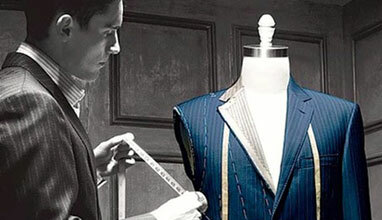 At Art Lewin Bespoke, their fittings begin well before measurements are taken: the client’s posture and how he/she moves determine the personalities of bespoke suits. 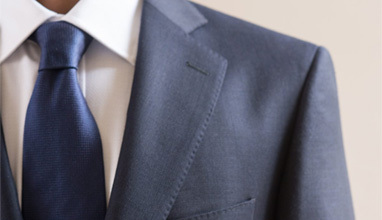 The fit of the bespoke suit follows the way the client wears & experiences the suit, as well as his ergonomics and lifestyle. 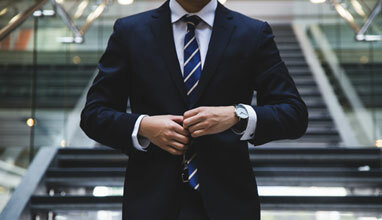 What sophisticated clients want and expect the ability to satisfy the most varied lifestyle in terms of daily living, aesthetics and sense of style. 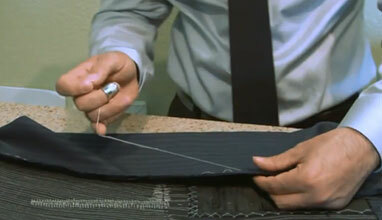 We present you the best tailors in Arizona. 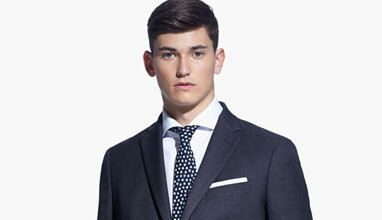 They can be described as tailors that provide high-quality bespoke garments such as suits, shirts, jackets and pants. 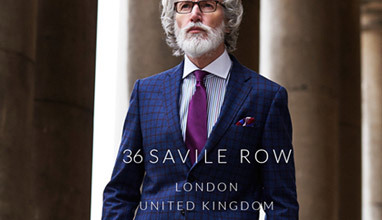 It is not just the perfect fitting of cloth to the body which is the hallmark of Maurice Sedwell - it is that indefinable element of style. 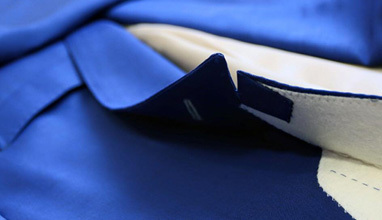 Every suit is individually designed, hand cut and hand tailored to the highest standard attainable. 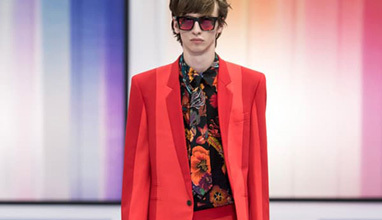 Timothy Everest’s eponymous tailoring company was established 25 years ago in the East End of London, catering to the bespoke needs, wants and desires of some of the worlds most stylish gentlemen and women – from artists to hedge fund managers to rock stars. 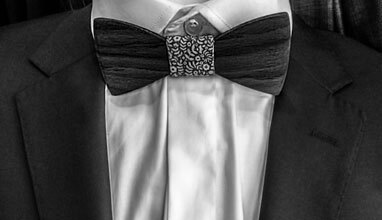 BESPOKE offers completely custom, unique-to-you, high-quality dress clothing. 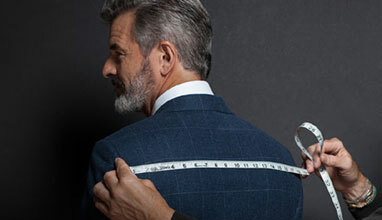 Before anything is made, you choose your desired suit fabric from our massive selection, they take 25 measurements of your person, and then help you design your suit to look exactly the way you want it. 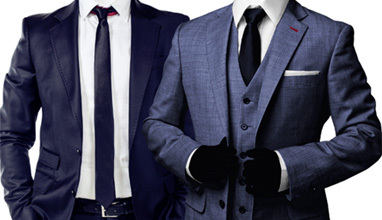 After that, they make the suits based on these specific requests and measurements. 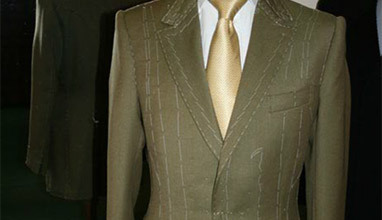 Bespoke Custom Clothing offers custom 2 piece suits, custom 3 piece suits, and custom shirts. 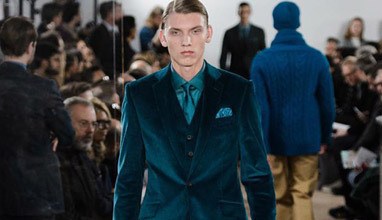 You get to choose your cut, fit, lapel style, button style, thread colors, lining style and color, piping color, and melton color. 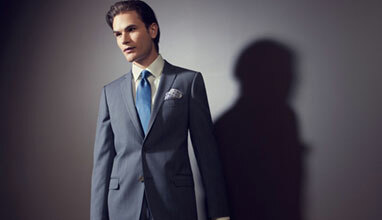 Rest assured you are going to get the suit you want and look the way you want. A full set of forty measures are taken during the first consultation to ascertain shape, posture, balance and proportion. 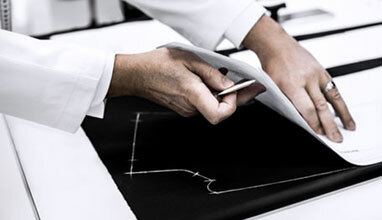 A paper pattern is then drafted, unique to the customer. 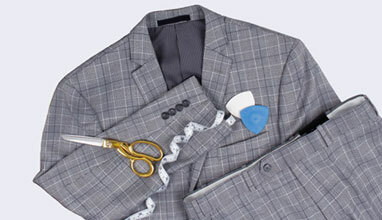 For the first fitting the suit is taken to a baste, with an unlined jacket to demonstrate and refine the shape and style. 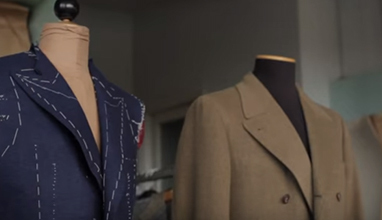 In the second video from the Tailoring Series, James Sleater from Cad & The Dandy outlines the difference between the 3 main types of lapel. 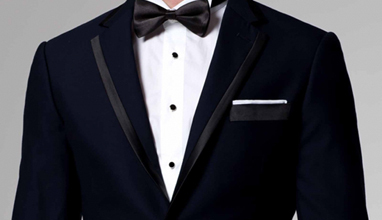 For the fashion forward gentleman’s formal occasions, luxurious jewel hued mikado and shantung are fashioned into razor sharp tuxedos. 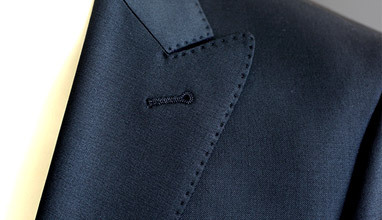 AMF Stitching, which is also known as Pick Stitching, is a small stitch around the edges of the jacket, the lapel and the pockets. 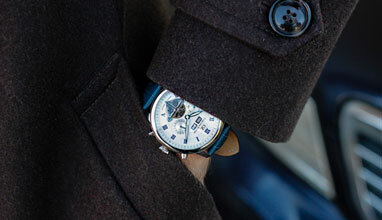 The Acronym AMF refers to the machine that creates the stitch, manufactured by the company American Machine and Foundry. 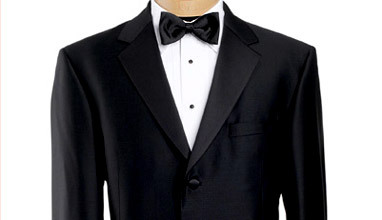 You’re attending a wedding, and you have already made the decision to go with a tuxedo over a suit. That’s a step in the right direction, but unfortunately the process isn’t done just yet. 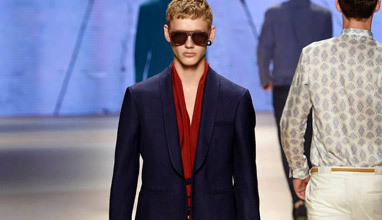 Ashley Weston is a top Celebrity Menswear Stylist and Men’s Style Expert as well as a Contributing Fashion Editor for GQ International. Her work can be seen on the red carpets of film and television premieres, the covers and pages of GQ, Esquire, Vanity Fair, Men’s Health, Men’s Journal, Nylon, Wired, InStyle, Interview, and the advertising campaigns of Google, Youtube, Diesel, Reebok, Brooks Brothers, IFC and many others. Her clients regularly top GQ & Esquire‘s “Best-Dressed” lists, making her one of the most sought-after menswear stylists in the industry. 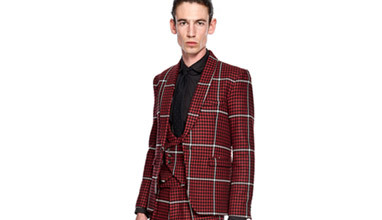 Mass-made clothing is, of necessity, sized for the masses. 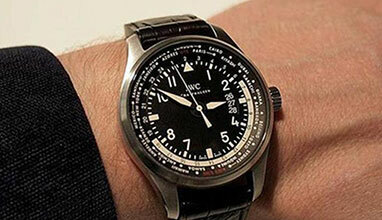 Dimensions are reduced to the most likely measurements and produced accordingly. 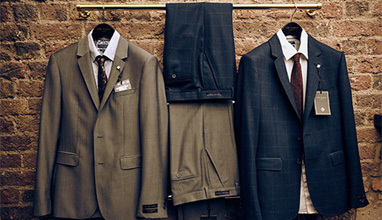 Ready-made suits are made to fit the average person. The trouble is that no one is average. 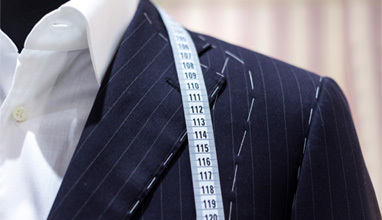 At Nathan’s, we consider much more than just your measurements. 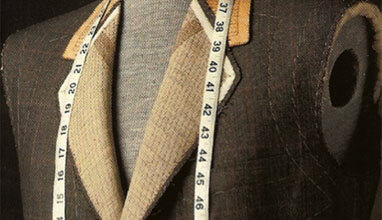 Crucial to the balance of every Nathan’s garment are details such as shoulder description, posture and hip level. 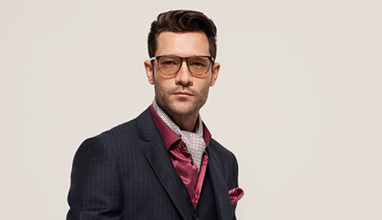 To commemorate Hackett's five year partnership with the prestigious EE British Academy Awards, they are proud to bring to you the Hackett ‘Five Golden Years’ Collection. 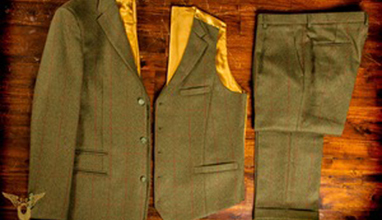 De Oost Bespoke Tailoring is a Dutch tailoring house with a contemporary sense of style & personal attention. 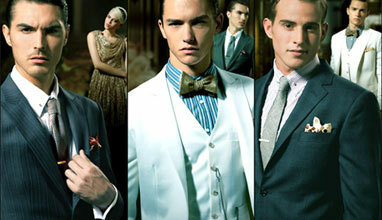 They design and tailor business-, leisure- and formal wear for gentlemen. 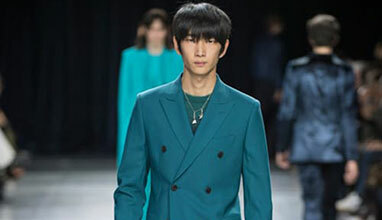 Modern American menswear hasn’t been this exciting since the 1960s, when Savile Row, Carnaby Street, the British Invasion, and the peacock revolution took the United States by storm. 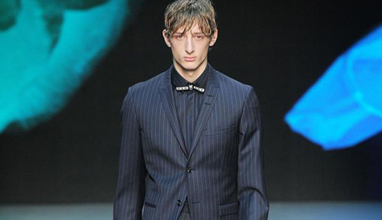 This is why I decided to bring the Joseph Abboud collection back to the runway for the first time in 15 years. Christian Pellizzari was born in Treviso near Venice, Italy, in 1981. 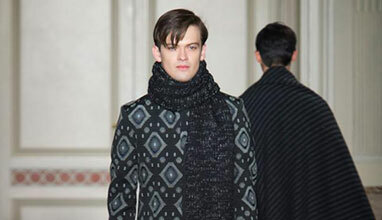 Christian Pellizzari began to design and sew clothes at a very young age and has dedicated his life to making his dream of being a fashion designer a reality. 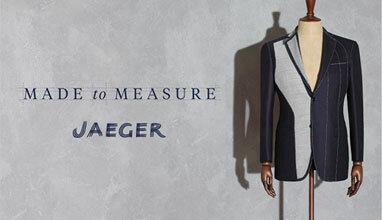 Premium clothing brand Jaeger is launching their Made to Measure service. 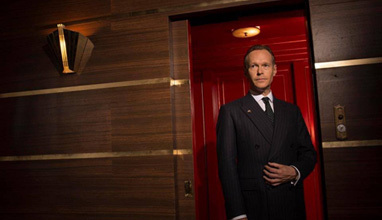 To commemorate this launch Jaegar hosted an evening at their flagship Regent Street London store where customers were invited to witness a presentation from the Jaeger menswear team. 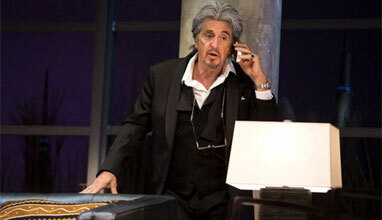 Armani will dress Al Pacino in "China Doll"
Giorgio Armani is now taking on Broadway. 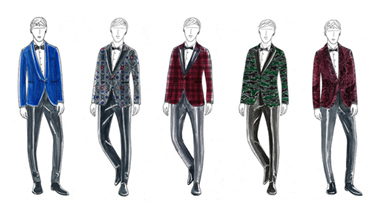 In his first theatrical collaboration, the designer has provided the clothes for “China Doll,” a David Mamet play opening in early December starring Al Pacino. 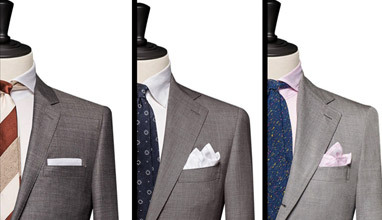 We are going to present the ABC of the men's suit according to the Mango brand. 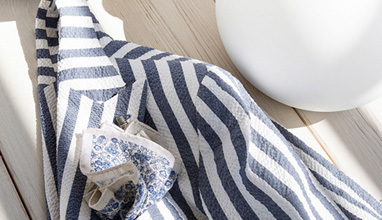 You can choose between a wide variety of fits, styles and materials. 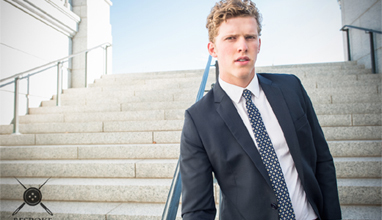 Just don't stop searching the perfect suit. 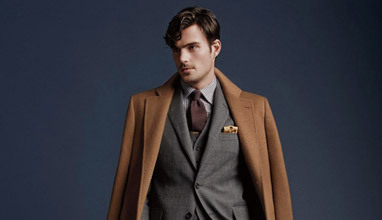 Brooks brothers combines modern technology with the detailing of hand tailoring, offering both non-iron fabrics and traditional finish pure cotton cloths - totally over 1,500 of the world's finest fabrics. 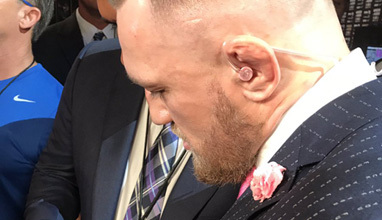 You want to know everything about the men's suit? 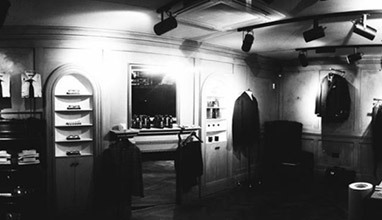 Well, here is the place, where we'll try to answer all your questions about it, before you even ask. 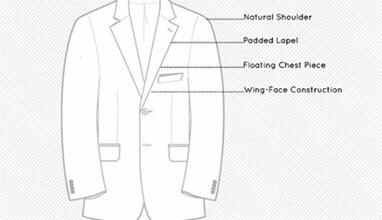 We start now and we'll keep adding information to help you learn more about every detail of men's suit. 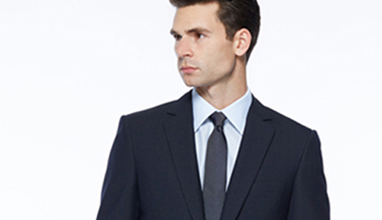 A really good men's suit fits the body like a glove. 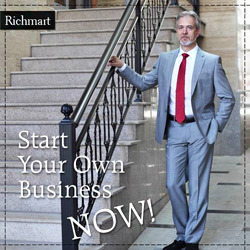 With the help of the men's fashion brand Richmart we will help you to find it by providing some tips. 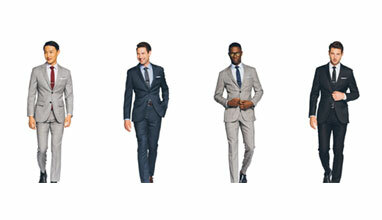 Because of the different structure of male body, suits can have at least 54 different silhouettes. 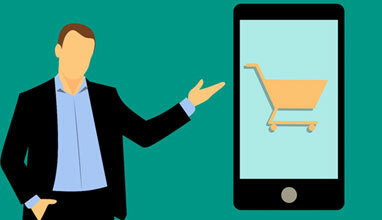 When you add 11 sizes and 3 heights, the possible combinations are 1782. 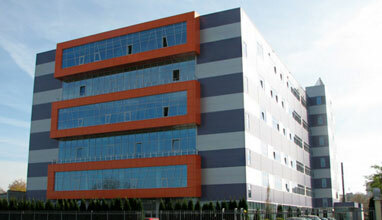 Due to that huge number, every company specializes in specific shapes, but always in all 11 sizes and 3 heights. 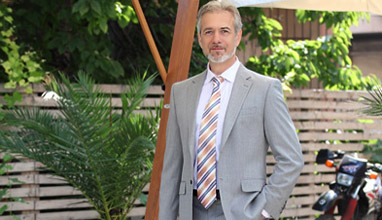 Jana Jekova presented her new collection of formal and business clothing with the brand "JANA JEKOVA BUSINESS Line" to journalists and partners in her boutique in Sofia. 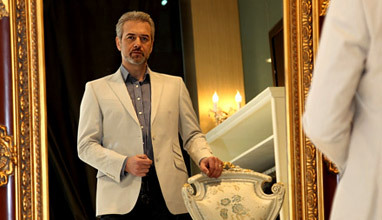 Dosyo Dossev is designer of the collection. 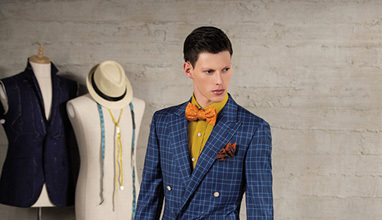 The outfits can now be purchased from the boutique in Sofa, 18 Angel Kanchev str.